EPS consists of 98% air and has long been used as a thermal agent. 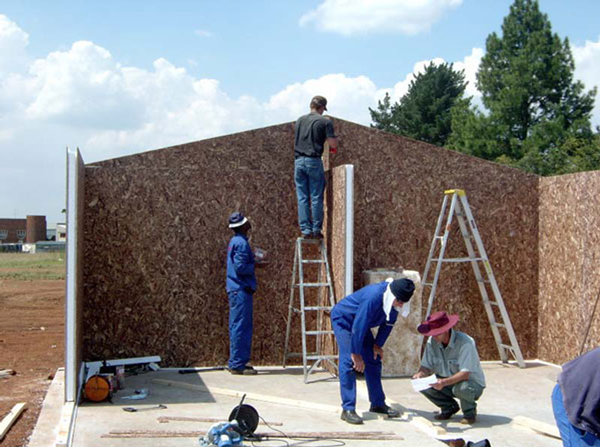 The insulating ability of EPS makes it an ideal material for energy efficient building products. Light weight, easy to transport and install. Moisture resistant, increasing water penetration resistance. Sound absorbency: Since it is resistant to vibration, which helps to increase sound insulation.. Safe to use. EPS is non-toxic, does not contain CFCs and does not decompose into harmful substances. Easy to use; is easily painted using PVA applied by brush or spray. Bonds easily to other materials. 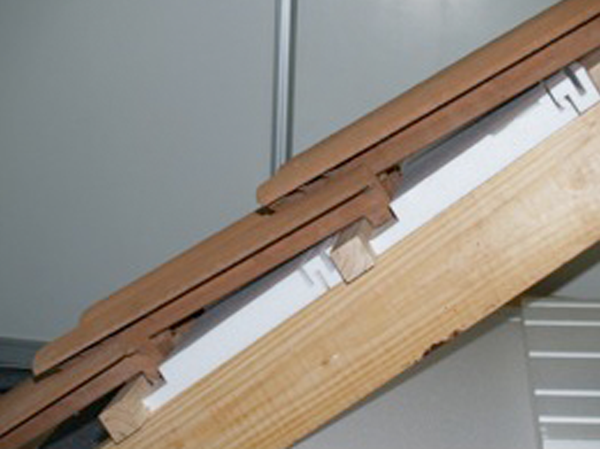 EPS can be moulded, shaped and cut into virtually any shape or pattern. EPS is modular and easy to extend. Fire retardant. 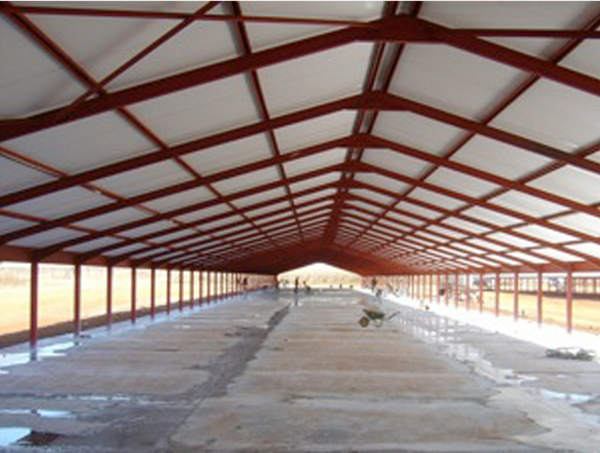 All EPS used in Technopol’s products are fire retardant and will not propagate or contribute to the spread of fire.